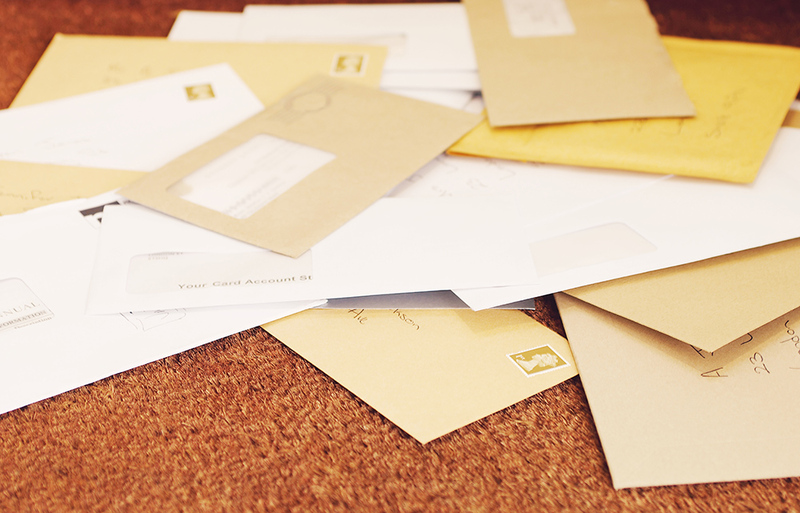 A study carried out by Canadian consumer neuroscience specialists, TrueImpact, found that consumers found direct mail easier to process mentally, and those tested were able to recall the brands they saw in the study with better accuracy. Not only that, but people tend to engage more with print materials than they do with digital – call it nostalgic, but with something physical in their hands – be it a flyer, catalogue or brochure – print does evoke more senses than its digital counterpart, and captivates readers more, meaning they’re more likely to engage with, and remember, your message. With most advertising now going down the route of paid online advertising and e-blasts, receiving something printed is almost a breath of fresh air. 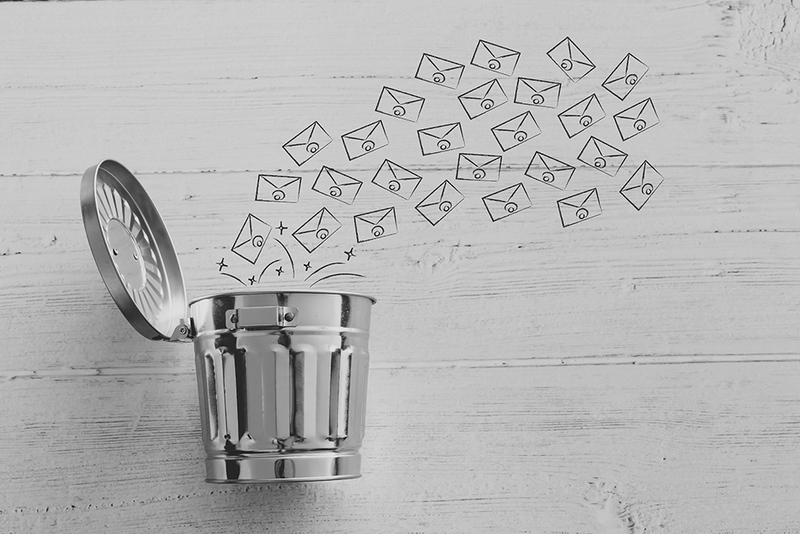 Printed materials are more durable and less likely to be quickly discarded – think of how many emails you delete, a nanosecond after skimming them on your morning commute, or how quickly you may flick through ads on Google. Consumers are much more likely to hold on to something physical for longer, meaning a much longer shelf life for your ads. Printed materials are great at solidifying the legitimacy and credibility of your company, and establishing your brand in the minds of new customers. 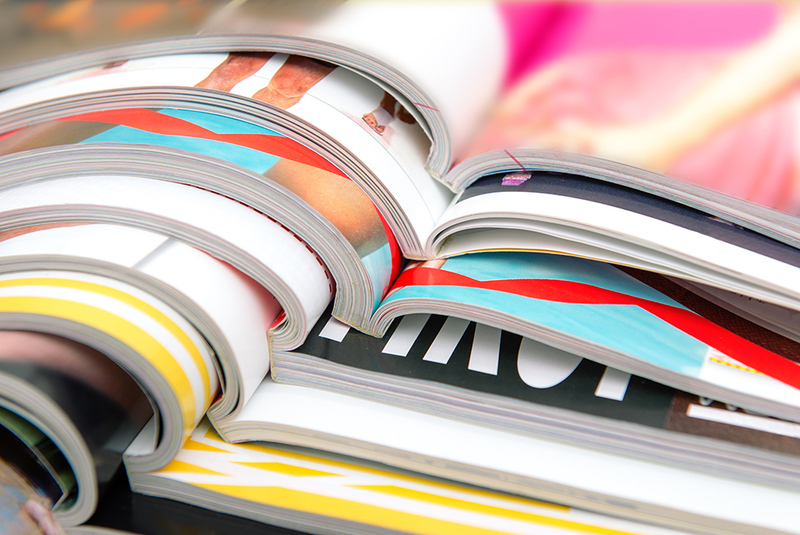 Depending on where you place your ad, you can open your brand to a whole new pool of opportunity – but even if you’ve not got the budget for magazine advertising, being able to produce a glossy, high-quality and well-designed piece of print to your customers can evoke a sense of professionalism that, arguably, digital advertising cannot. With large companies able to throw millions towards paid advertising at the drop of a sales target, sometimes it’s worth thinking about what your competition aren’t doing, to get ahead of the game. Print is a much less competitive market than digital media, so by combining flyers, leaflets, and other print material into your marketing mix, you can hit a wider target market, and make a stand both in the real and digital world. 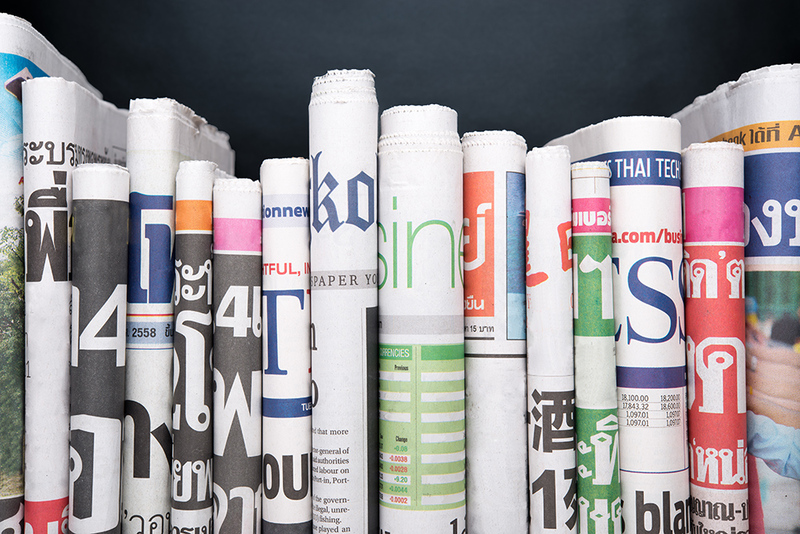 It’s worth remembering too, that millennials are now the fastest growing demographic preferring print to digital media – so investing in print now will ensure you capture the attention of future consumers. So there you have it, print is very much alive and well! If you're looking for an exceptional print service, don't forget to get a quote with us by filling out the online form on our website, or by contacting howdy@printshop.uk.com. Make sure to follow us on Twitter and Instagram, to keep up-to-date with our services and the latest print news.